MH Realty Associates - MHRealtor.com is your Single Source for Buying, Selling or Financing a California Manufactured Home or Mobile Home. 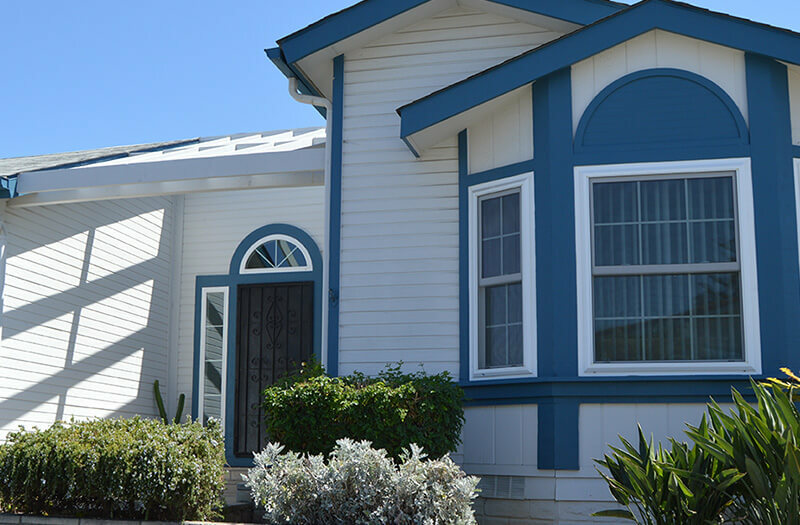 A better mobile home and manufactured home sales platform built by California's leading factory built home mortgage company. .We believe in the California manufactured home market. Over the years we've closed, thousands of "In Park" loans. We know the California mobile and manufactured home market well. We provide buyer and seller support, loan and data services and cooperate with REALTORS® and Licensed Retailers across the state. By merging sales and finance into a single operation, we streamline the process. Taking the guesswork out of the equation for buyers makes a real difference. And by offering quality finance options, we expand the market for sellers. Many buyers know California manufactured homes offer exceptional home value but don't know where to get started. That is our wheelhouse. We understand your needs and budget fast. We can help you develop a buying strategy and show you the best values in today's market. If what you want is not immediately available, our system is geared to let you know as soon as a match comes on the market. We can guide you through the entire manufactured home sales process from finding the right home, negotiating a fair sale price, to inspections and closing. And we offer "In House" financing providing our clients with a single point of contact. We maintain the best database in the state and know the history of every home in every park in the entire State of California helping your understand market trends and values. me? Our Associates and Affiliates can help. Getting good market value for your home requires more than just putting in the MLS with sign in the front yard. We've brought big real estate company technology to the California manufactured home world. Our digital marketing strategies involve much more than just MLS. We incorporate search engine marketing, social marketing and networking that other companies just can't give you. Experienced, with a Smarter Way! At MH Realty Associates, we are committed to manufactured home sales and finance and use the best technology available to help our customers. Our management team has over 40 years experience with factory built home sales and lending. MHRealtor.com - Fast, Only manufactured homes. We feature manufactured home active listings; nothing else. MHRealtor.com currently offers an active MLS Search for mobile and manufactured homes in San Diego County. It's what we know. We only display active MLS listings and support and cooperate with the REALTORS® that support affordable manufactured housing. If you are a licensed Real Estate Professional and are interested in adding manufactured homes to your marketing, talk to us. Buying or Selling a Manufactured Home, Trust a REALTOR® Call us at 888-272-4880 Today! Buying a manufactured home is different. Do it right.